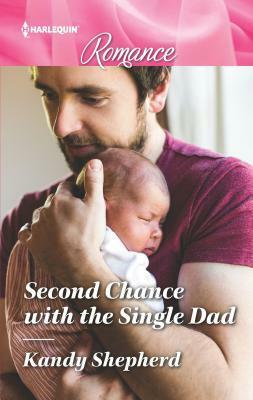 Second Chance with the Single Dad by Kandy Shepherd: Georgia Lane hasn’t seen or heard from her best friend Wil Hudson in about two years. He got married and WHAM he went silent. Now he is standing on her front doorstep. What a shock! Georgia isn’t sure how she should react. She was very hurt when Wil ghosted her after his marriage. Why is he here now? Wil Hudson almost didn’t knock on Georgia’s door. He didn’t know how she would react to his sudden reappearance after years of no contact, but he needed her. She was always there for him in the past and he fervently hoped she would be there for him again now. He needed Georgia for moral support and maybe more. He just found out his ex-wife died in a car accident and even more startling he found out he is a father to seven-month-old baby girl Nina. He really needs Georgia’s support and help. Will she forgive him and be his friend again? Second Chance with the Single Dad by Kandy Sheperd is a sweet romance with very likeable main characters. The storyline flows smoothly and the events as the story unfolds are quite believable. I really enjoy friends to lovers stories and this is especially enjoyable with baby Nina as part of the dynamic of the hero’s and heroine’s relationship. Anyone who enjoys friends to lovers stories or surprise baby stories will want to read this book. From long-lost friends… To newfound family?Georgia and Wil were best friends until he married and disappeared from her life. Now he’s back, asking Georgia to forget the past and help him secure his future–the daughter he never knew he had! Georgia’s heart goes out to new dad Wil, but there’s an uncharted chemistry fizzing between them and she must protect her heart. 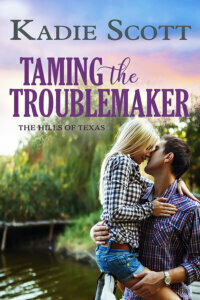 Can they confront their unspoken attraction and finally become a family? Hmmmm…..like second chance romances and this sounds good…. Love the cover .This sounds great.